On March 22, 1933, FDR signed into law a measure to legalize beer and wine. Later that year, the 21st Amendment effectively repealed Prohibition, commencing a whole new era of cocktail culture. 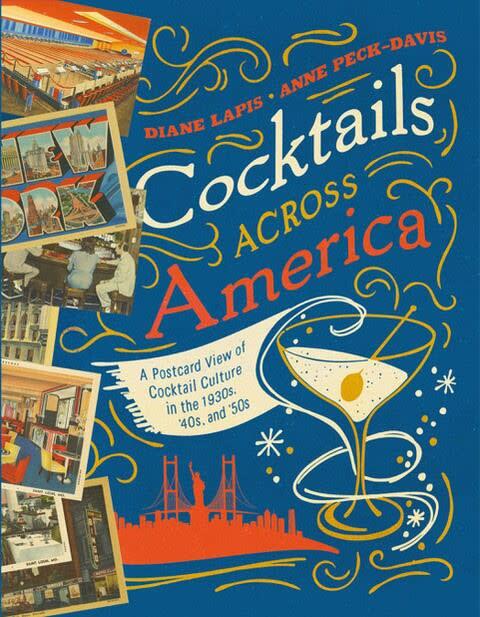 Join us in celebrating the repeal of prohibition on in the Wallace Center as we present an author talk and book signing with Anne Peck-Davis and Diane Lapis, authors of Cocktails Across America: A Postcard View of Cocktail Culture from the 1930s, 40s, and 50s.